What a strange thing my life has become that I am juggling so many balls in the air so that something so huge and momentous has become another thing on the To Do list…. And so it was that in the morning of the 11th of February I drew tiling plans for the bathrooms for our builder, in the afternoon I lay in St Thomas’ Hospital taking a long and complicated phone call from Thames Water about the water reconnection at the new house (while a midwife was waiting patiently to induce me), and later that night I gave birth to our little boy Asa Theodore Powell! And the next day I was back doing a site visit, discussing radiator covers and flooring…. this time with the baby on the outside of my body not the inside. OH ALEX! He is BEAUTIFUL! BIG Congratulations! I have nothing but admiration for the amount of stuff you continually do and achieve. Very best wishes for a wonderful future with your small thing and your new home. I finally plucked up the courage to fire the kiln that I bought five years ago and it works!!! I just need to figure out how to use it properly. Congrats and best wishes to you all. ….amazing woman !!!! 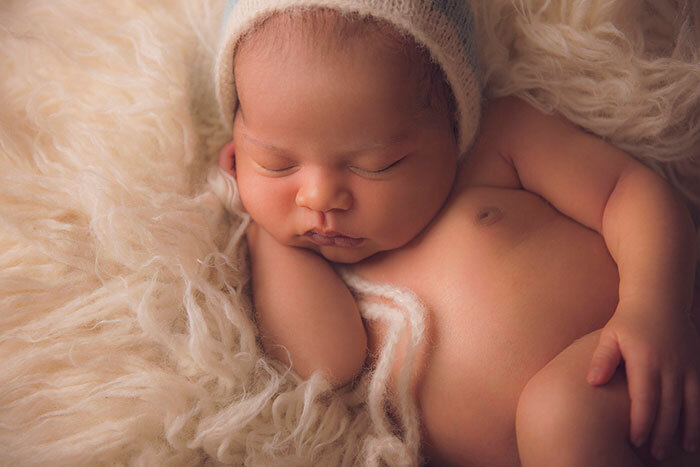 Now I\’m not such a baby fan but Asa is a little stunner and what a beautiful photograph….Congratulations to you both !! Congratulations Alex. That is lovely news it doesn\’t sound as though pregnancy and having a new born has slowed you down much! Congratulations Alex, great to have you back…..you\’re a glass act. Judging from the photo this is undoubtedly your best work to date!! How lovely, what a beautiful little boy, well done and many congratulations. The glass is wonderful too. Thank you all for your lovely comments… admin now tends to be done in the middle of the night, other than that it’s all good! Alex: What wonderful news! I am so glad and happy for you. Such a delicious baby too. House moving and major renovations, glass in profusion – and a new baby. Anything else?! Congratulations Alex and family on your new addition. He is beautiful. Congratulations on your new arrival! He looks adorable!